The challenging tax environment is making it extremely difficult for organizations to rely only on their internal resources to manage their tax risks. Tax authorities are also increasing coming under pressure from governments to collect more taxes. The pressure is making tax authorities consider possible ways they can legally collect more tax from tax payers. Tax authorities are now focusing at new areas of transfer pricing and tax planning scheme in light of tax anti-avoidance provisions. 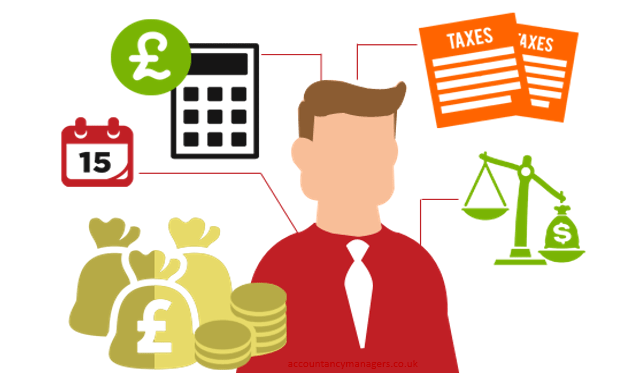 We have a team of tax advisors readily available to give you tax advice as you implement your business strategy.